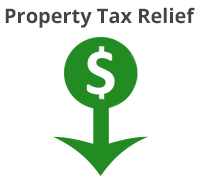 Apply to receive assistance paying your property taxes. Bring 2017 income tax for all household members and last property tax bill for 2017. No appointments needed, just stop in.